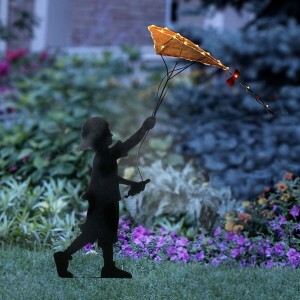 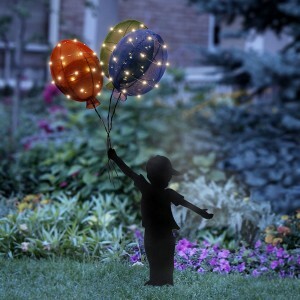 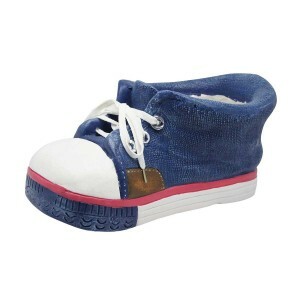 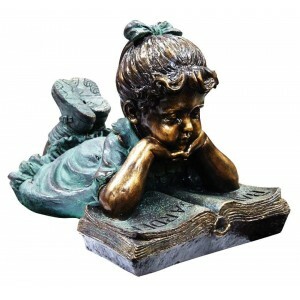 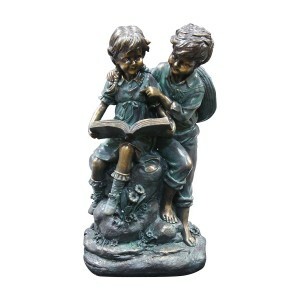 Create something right out of a storybook with our delightful Children pieces. 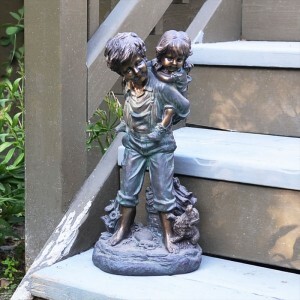 Add charm and character to your in or outdoor living spaces. 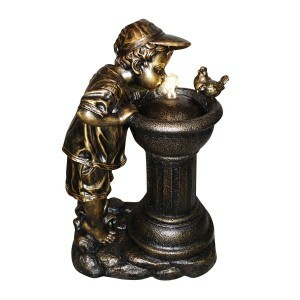 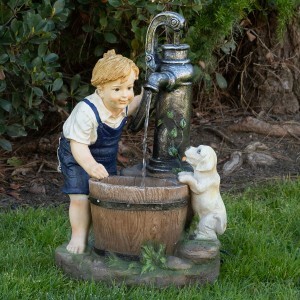 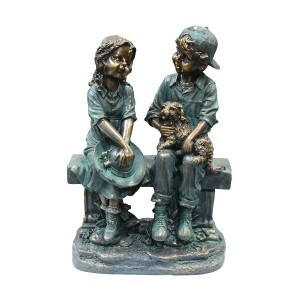 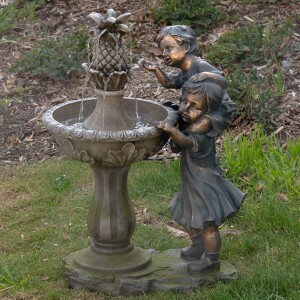 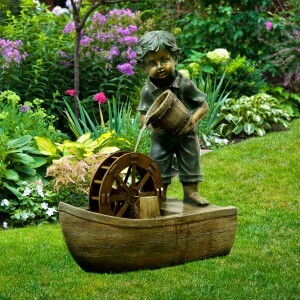 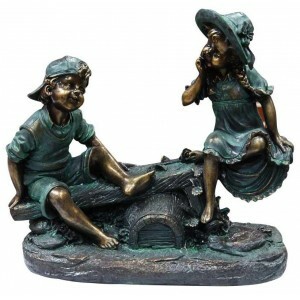 Our meticulously crafted statuary and décor pieces create a cheerful and delightful addition to any garden.